If you have never heard of light art, or luminism, it is an art form where light is emitted from a sculpture to create a specific visual effect. Several light sources can also be used to create art on a surface. These techniques are often used in combination with local architecture for a highly visible final product. This type of art is creative, engaging, and a real crowd-pleaser. While light art festivals aren’t yet commonplace, they are increasing in popularity as cities work to find new ways to attract visitors and engage residents. Hosting a light art festival in your city provides people a fun and interactive experience. It also puts your city “on the map” as destination for an extra-ordinary festival. 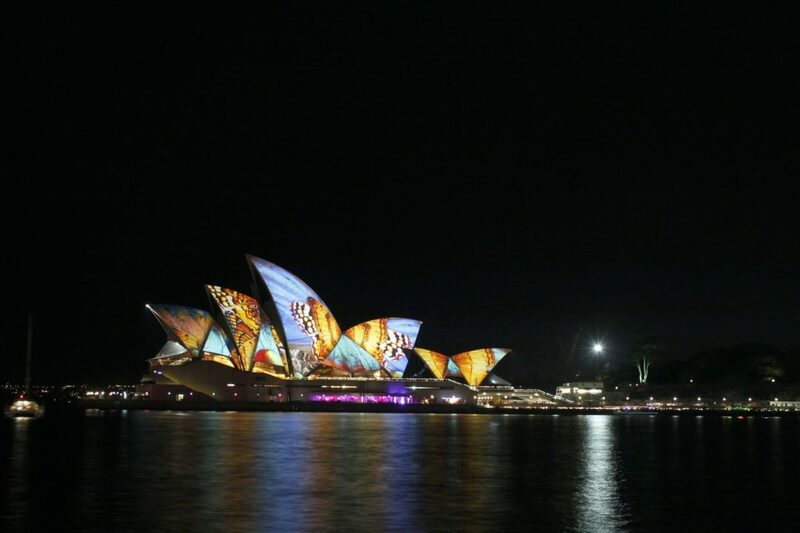 Determine a best location – Because light art is often created by projecting light onto walls and other outdoor “canvases”, you need to choose a location with an ideal architectural landscape to accommodate a variety of light sculptures.The Sydney Opera House is one example of a unique building that provides the perfect venue for light art and while also challenging artists. Not every city is home to such an architectural icon, so keep in mind that plain white buildings will also provide plenty of space and can be used for light sculptures of all kinds. You also want to take other logistical factors into consideration. Be sure to choose a place where road closures won’t cause too much inconvenience and visitors will have plenty of space to safely walk and shop vendors. Create an application process – For your festival to be a success, you must invite a variety of light artists as well as other street vendors. Your artists are the backbone of the event while food trucks, charity organizations, and other vendors provide festival goers a variety of entertainment during their visit. Stick to an easy, clear application process that will streamline the organizational process of the festival. Direct your proceeds – Most festivals include a vendor or artist fee to join, which is an easy way to raise money and eventually sell sponsorships for your event as it grows in popularity. You can use these funds to improve your community, fund other festivals, purchase light projections, or support the arts in your area. Pick reliable partners – The more you are able to assemble a cohesive team, the better chances you have for success. Choosing partners for your website, event organization, PR, and other services will make the process easier and will ensure your festival continues to grow each year. Provide your own immersive experiences for guests – Artists and vendors will make your event unique, but as the event planner or sponsor you can add your own immersive experiences. Experiences like LED sculptures and digital domes are popular in light art festivals, and will keep guests passively entertained while they view and experience the art and other activities at your event. 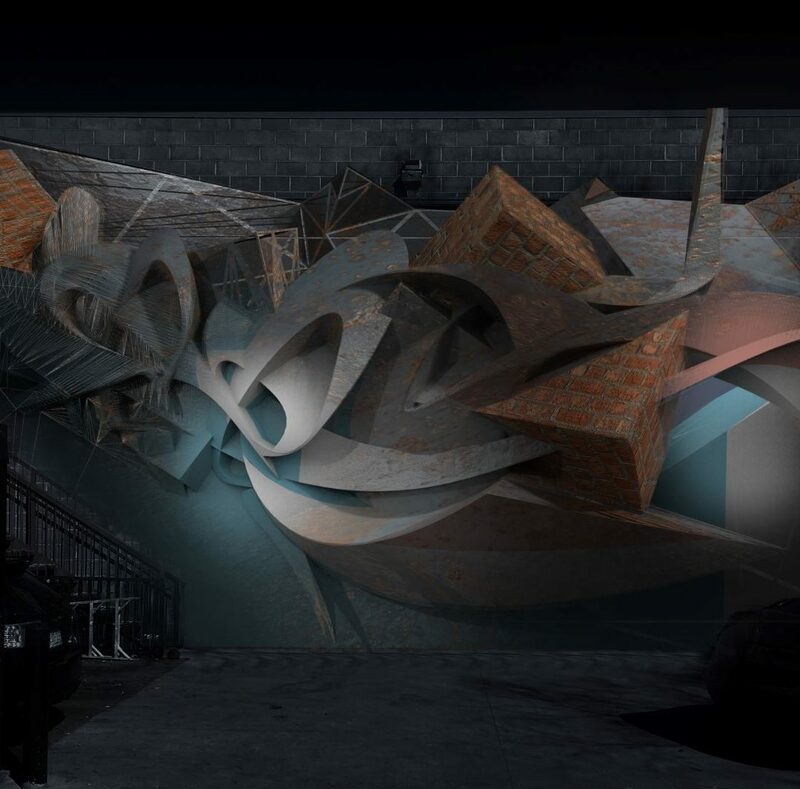 You may also consider taking projection mapping to the next level and consider placing interactive projection mapping over existing murals to increase engagement. Alt Ethos is a leader in creating immersive light sculptures and experiential designs you can use to light up your city for an interactive light festival. These sorts of events are novel, exciting and sure to boost your city’s overall economy if well executed. We can help provide the infrastructure for your event with light displays, stage designs, and more. Contact us today to learn more and get started planning your event.